Great opportunity to have an ocean-view home in the highly desirable neighborhood of Miroco. 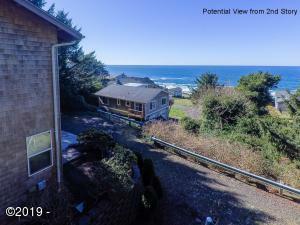 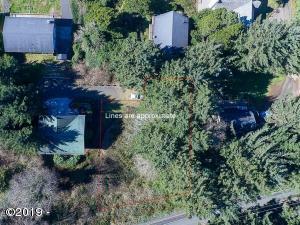 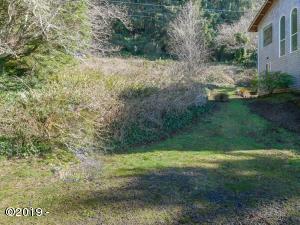 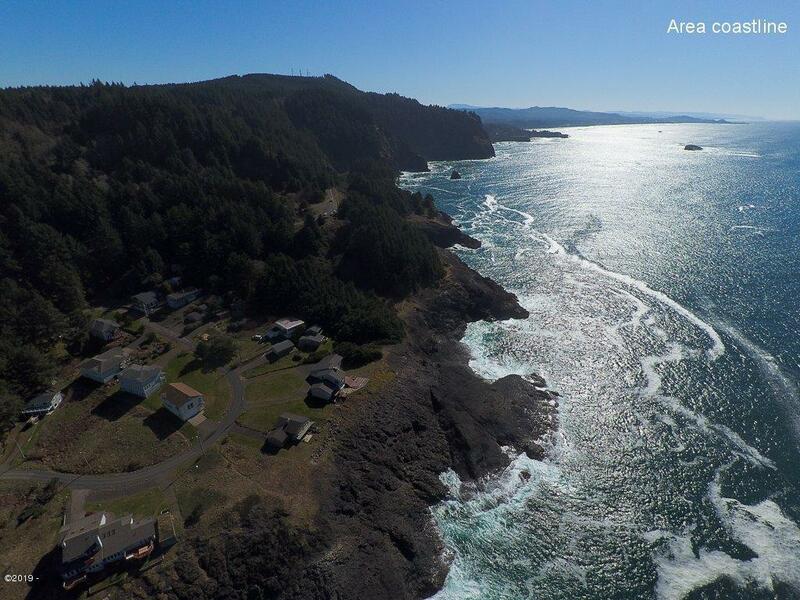 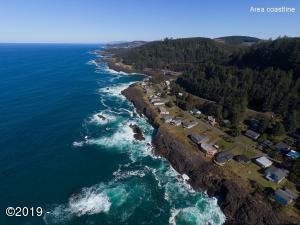 Miroco is an ocean-front subdivision tucked away between Depoe Bay and Newport. Great place to have a full-time residence or vacation getaway! 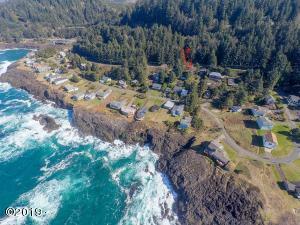 Directions Highway 101 to Otter Crest Loop, west on Miroco Street to Rocky Creek Ave, east on Ross Ave to Builders Ave. Lots are at end of street.